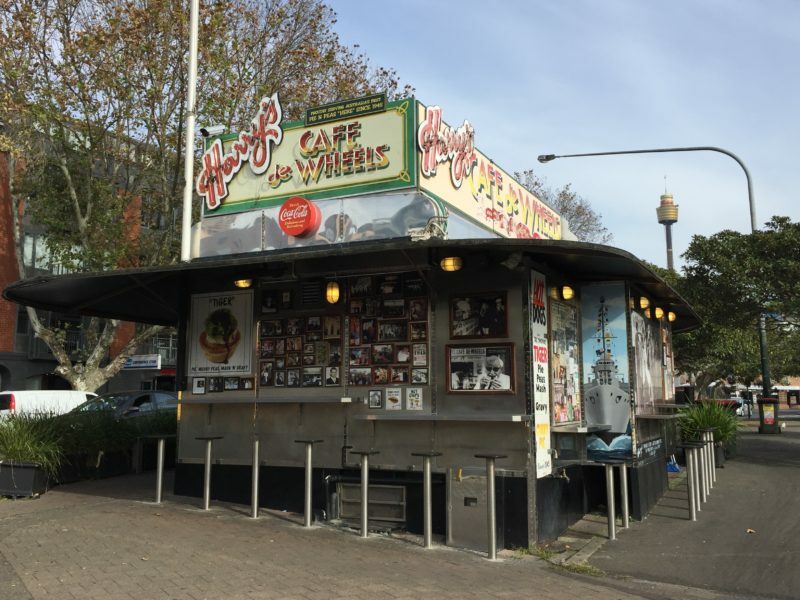 Fancy street food after a visit at the Gallery of NSW or the Artspace? 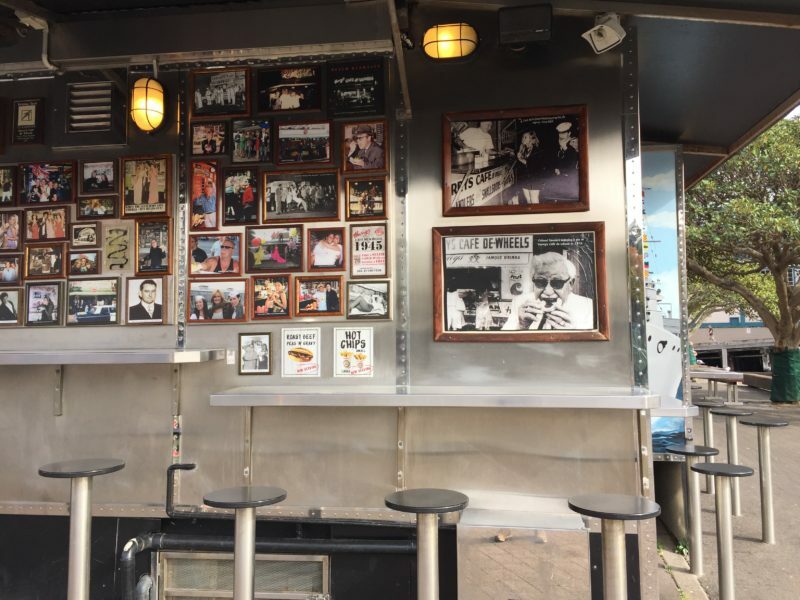 Have a hot dog or a pie at Harry’s Café de Wheels. It’s an Australian Institution. 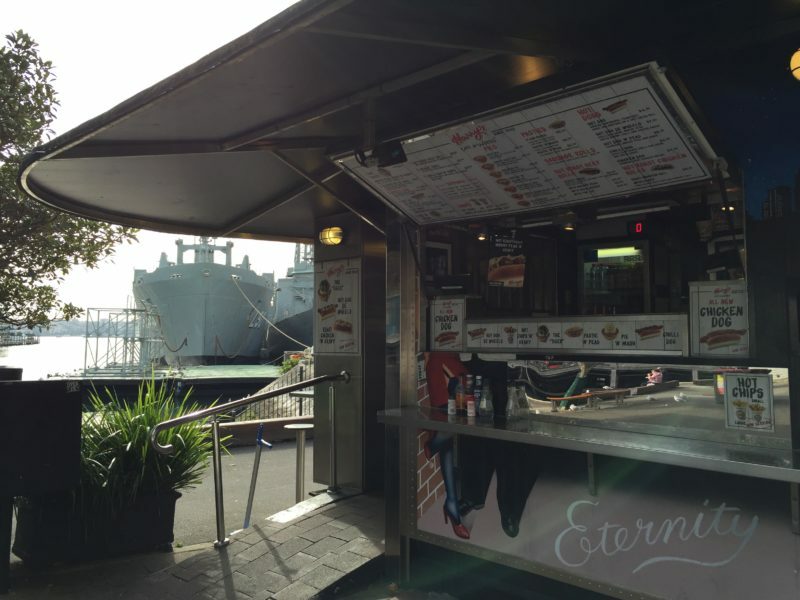 They have a few outlets but the one near Woolloomooloo wharf is great!